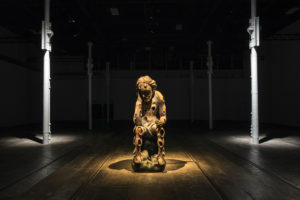 The shortlist for this year's Turner Prize, which will be exhibited at Tate Britain, has been announced and includes three individual artists and the collective, Forensic Architecture. 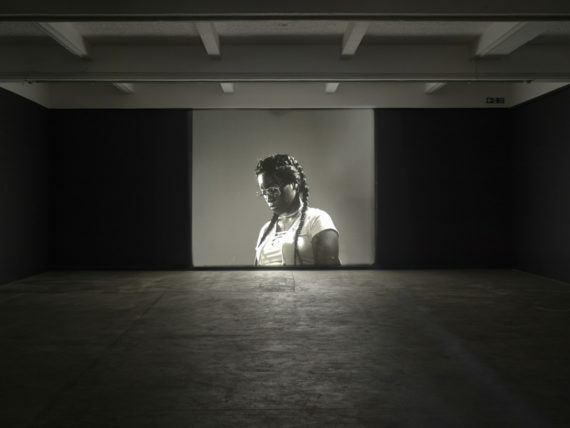 The shortlist for the 2018 Turner Prize has been announced, with moving image taking centre stage in the work of the four artists. They are: Luke Willis Thompson, Forensic Architecture, Naeem Mohaiemen, and Charlotte Prodger. The winner, who will be announced later this year, will receive £25,000 in prize money, with the other shortlisted artists each receiving £5,000. 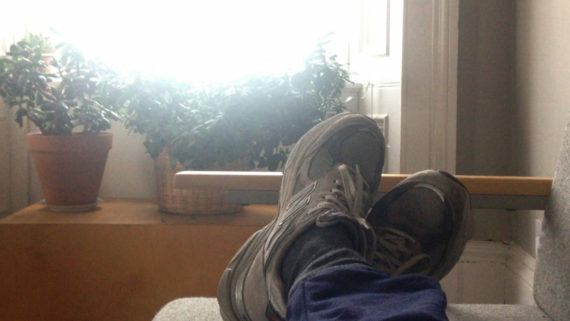 Luke Willis Thompson has been nominated for his exhibition ‘autoportrait’ at Chisenhale Gallery, London. He works in film and performance, investigating the treatment of minority communities and the way objects, places and people can be ‘imbued with violence’. Charlotte Prodger has been nominated for her solo exhibition ‘BRIDGIT / Stoneymollan Trail’ at Bergen Kunsthall. She explores identity politics, particularly from a queer perspective, through film. 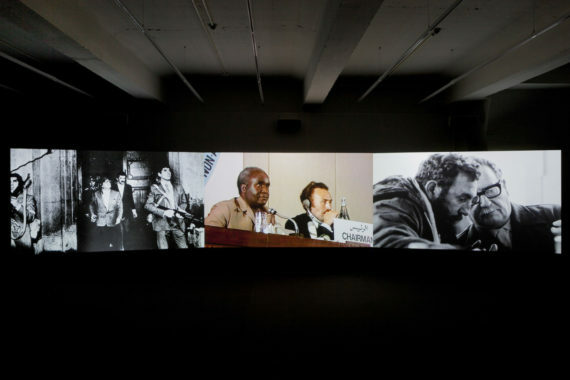 Filmmaker Naeem Mohaiemen, who exhibited in Documenta 14, is known for exploring post-colonial identity, migration and exile. Using films, installations, and essays, he reflects on radical left politics from around the world, investigating the legacy of colonialism. 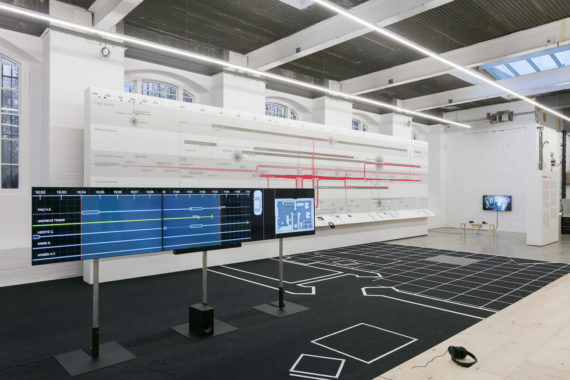 Research collective Forensic Architecture has also been nominated for their participation in Documenta 14, plus solo exhibitions at the Institute of Contemporary Arts in London, MACBA in Barcelona and MUAC Mexico. Their work involves visualising evidence relating to human rights abuses around the world, and has been used in courts of law as well as exhibitions of art and architecture. The winner will be selected by the Turner Prize 2018 jury: Oliver Basciano, art critic and international editor at ArtReview; Elena Filipovic, director of Kunsthalle Basel; Lisa Le Feuvre, executive director of Holt-Smithson Foundation; and Tom McCarthy, novelist and visiting professor, Royal College of Art. The jury is chaired by Farquharson. This year’s exhibition of shortlisted artists’ work will return to its traditional home of Tate Britain from 25 September 2018 to 6 January 2019, following last year’s move to Hull. 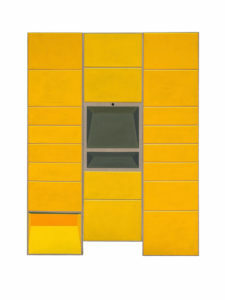 The show will be curated by Tate’s Linsey Young, curator, British contemporary art, and assistant curator Elsa Coustou. Established in 1984, the Turner Prize is awarded to a British artist for an exhibition or other presentation of their work in the 12 months preceding 16 April 2018. Last year’s winner was Lubaina Himid following a rule change dropping the stipulation that artists over 50 were ineligible for the prize. Other recent winners include: Helen Marten (2016), Assemble (2015), Duncan Campbell (2014) and Laure Prouvost (2013). 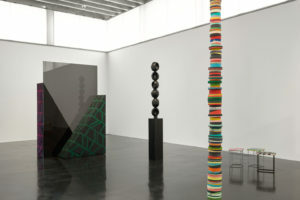 Past winners have included Gilbert and George, Richard Long, Antony Gormley, Gillian Wearing, Fiona Banner, Simon Starling, Mark Wallinger and Susan Philipsz.